RP: First ever use of OMG? 4 Responses to RP: First ever use of OMG? 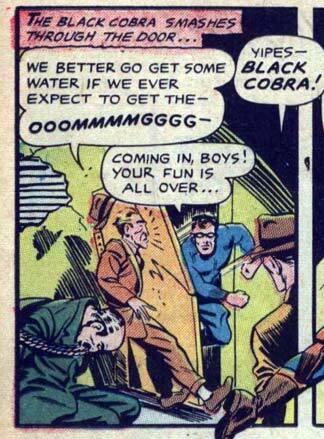 Only in 1954 can a super hero named “Black Cobra” be a white guy in blue sweats. Dan, that one made me laugh right out loud, thank you!